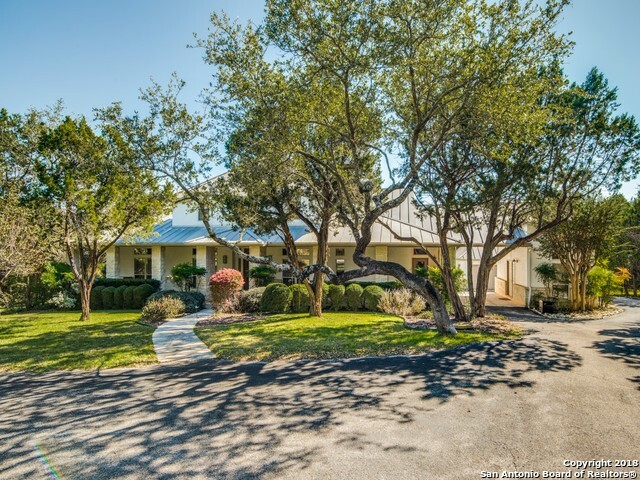 All SENDERO RANCH homes currently listed for sale in San Antonio as of 04/22/2019 are shown below. You can change the search criteria at any time by pressing the 'Change Search' button below. 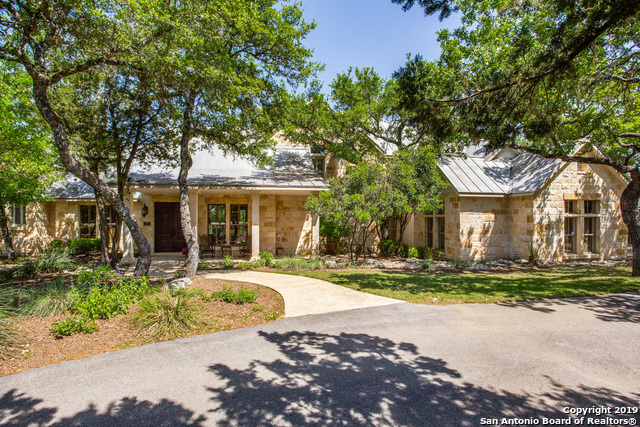 "Gracious custom Hill Country Home offers so much: expansive/open interiors w/lrg Windows to outdoors. Limestone touches, Entertainer's kitchen open to Breakfast & Large Living area; Fun 1st floor Gameroom w/Bar, Fireplace & Handhewn Log; Spa-like Master w/dual closets, new stylish bath w/dual head shower; Study w/built-ins. Private resort backyard w/pool, spa, FP +Views. Covered patio. 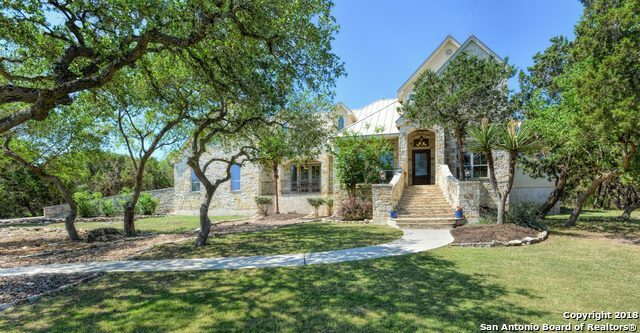 Upstairs offers 4-5 spacious bedrooms (3 w/ensuite baths; 2 w/jack n jill bath); Large upstairs Game/Media; An "
"Secluded setting with Private Home Gate and extended driveway leads to this luxury estate home. Exquisite layout with versatile areas including a lovely Wine Cellar w/Wrought Iron Gate; Hobby Room,Theater Room, Game Room. Mother-in-law suite, Formal DR.Formal office has floor to ceiling bookcases & there is a pretty view of the pool from the main living area and kitchen. Room to entertain groups and conveniently located minutes from 1604. Northeast Independent School District. Close to JW Marri"
"Lovely home on a private 2+acre lot studded with mature oak trees, beautiful covered front porch and lush landscaping. Bright and open floor plan w/high ceilings, spacious living spaces & lots of natural light. Formal living & dining w/wood floors & butler's pantry. Private study. Family rm w/stone fireplace & custom built-ins. Island kitchen w/solid countertops, custom cabinetry & breakfast area. 1st fl master suite w/spa-like bath & outdoor access. 2 bedrooms/bath on 2nd floor. Detached bonus/"